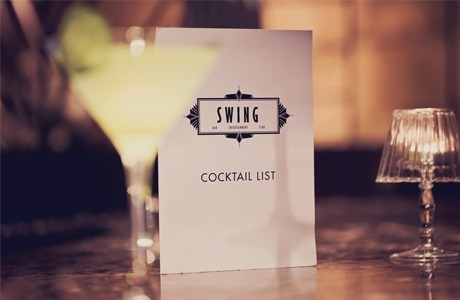 Swing is a unique underground bar and club located in the heart of Glasgow’s city centre. 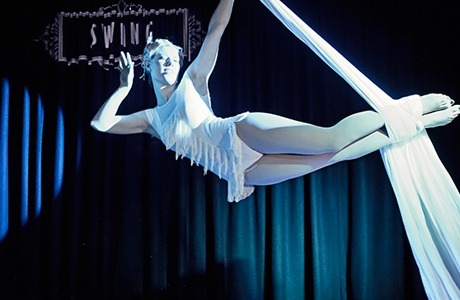 An exciting blend of live jazz, blues, soul and funk bands, aerial acrobats and thrilling performance acts. Sit back and sip cocktails whilst all around you the entertainment unfolds. 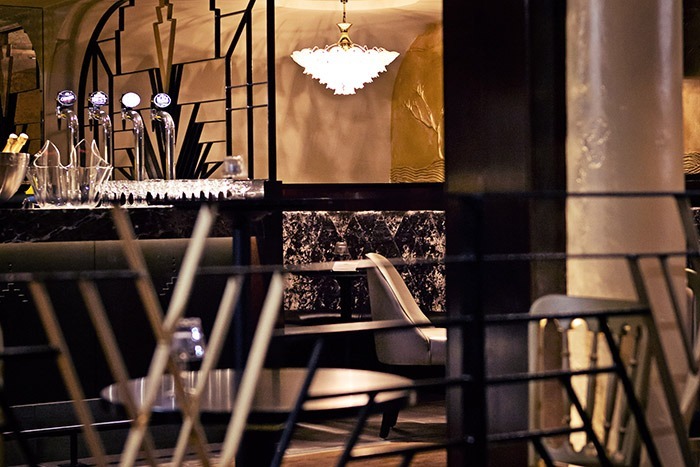 Our intimate underground venue captures the atmosphere and elegance of the roaring 1920’s – 30’s, favoured by film crews and stylists worldwide when looking to create true vintage style. 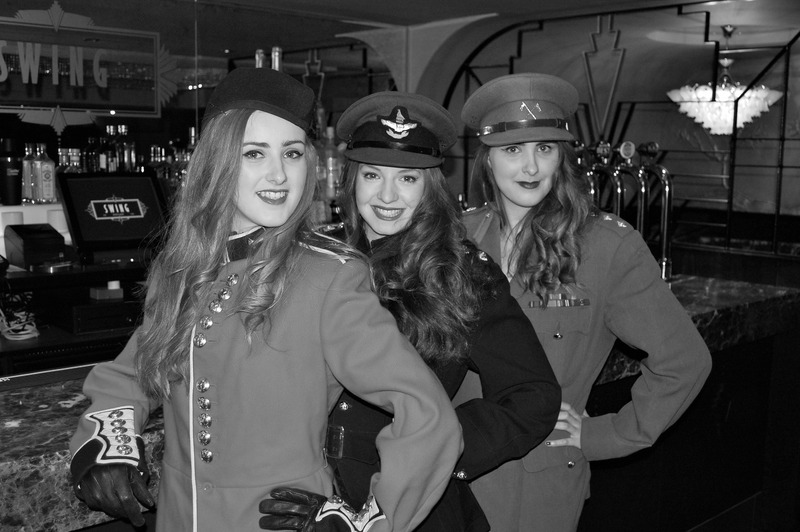 Look out for our beautiful Ayala Belles named after our house champagne Ayala from the prestigious house of Bollinger, ‘the’ Champagne of the party set and royals in London and New York in the 1920’s and 30’s. 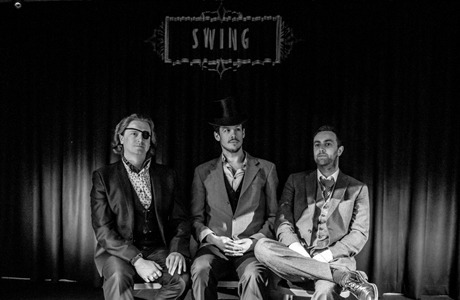 Live entertainment every Thursday to Saturday night. Join us for a truly unique evening.